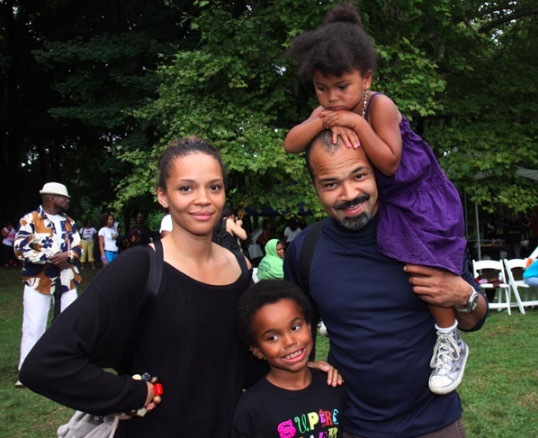 Who Knew Actor Jeffrey Wright Married & Had Kids With A Known Actress? Wright’s long list of acting credits are very extensive, but it’s frustrating that he is one of the more underrated actors in the game. Another thing about him that kind of flew under the radar is that he was married to an actress who has recently been making her mark in the acting game and they have two children together. See if you recognize her. Jeffrey and British born Nigerian/Scottish actress, Carmen Ejogo (44), were married for 14 years (2000-2014). 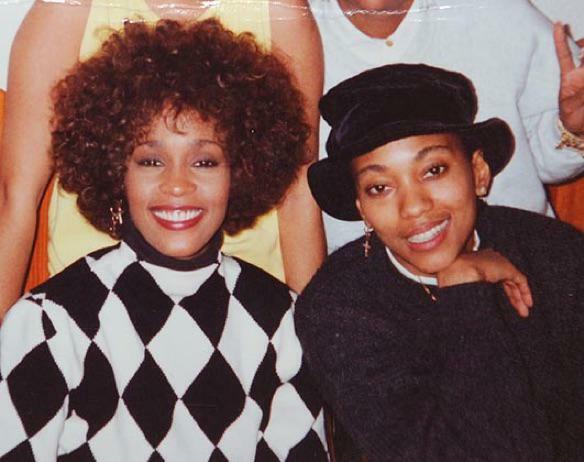 Carmen is another actress who you may not know by name, but if she looks familiar to you, it could be because you recognize her as the late Coretta Scott King, whom she portrayed twice- in the films, “Boycott” (2001) alongside her then husband, Jeffrey; and in “Selma” (2014). Here are pics of Jeffrey and Carmen during happier times in their marriage with their children, Elijah (now 17) and TK (now 13). We would have loved to have seen their marriage last, but at least they have beautiful memories to share with their children.